An in-depth, hands-on course ideal for those who want a career as a Cosmetic Laser Technician. Get the skills and qualifications to become part of a rapidly growing, 12 billion dollar industry. *Course duration and tuition may vary based on state requirements. Please Contact Us for specifics. Evaluate laser, light and non-light based technologies and determine applications based on client indication. Perform safe and effective laser, light based and non-light based procedures included in the practical component of this course. Conduct a thorough client consultation for all practical procedures included in this course. The Comprehensive Laser course is ideal for career changers, licensed aestheticians or mid-level practitioners that want to become cosmetic laser technicians or oversee cosmetic laser practices. This course provides a thorough education on the complete spectrum of cosmetic lasers and light based devices. Approximately 50% of the course is dedicated to hands-on learning, using only state of the art cosmetic laser equipment. All of NIMAs curriculums are based off of over a decade of experience owning and operating successful cosmetic laser centers. Our real world experience means that your cosmetic laser training curriculums are always state of the art. Our laser equipment is also brand new and only the best and safest technology. Our cosmetic laser training course is absolutely packed with hands-on learning, so you leave feeling ready to join the cosmetic laser industry. No prior training is necessary, however NIMA recommends that you check with your local state regulatory agency to determine what training and licensure is necessary to operate cosmetic lasers within your state. Students must hold, or be working towards any licensure required to run cosmetic lasers within your state. This laser aesthetics training also includes laser hair removal courses. Jennett has been working and educating in the medical aesthetics industry for over a decade. In 2009 Jennett became NIMA’s National Training Director and manages the clinical components of all advanced aesthetics education. 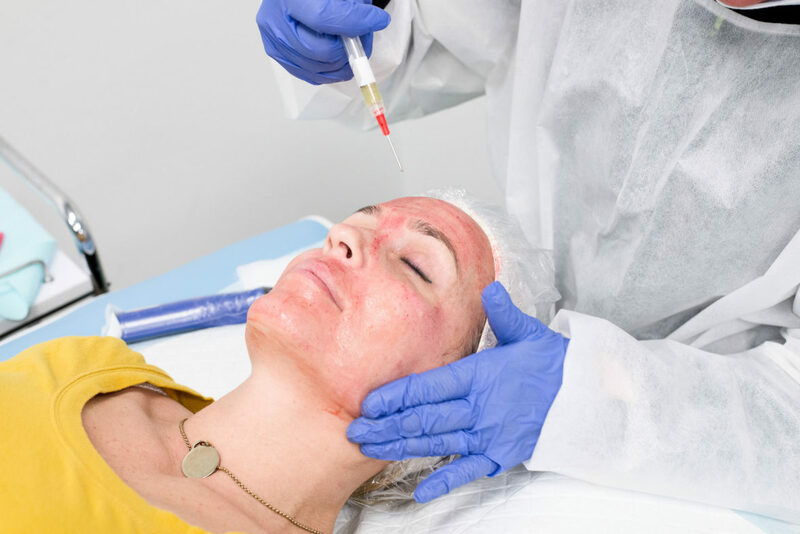 She has written and contributed to dozens of curriculums on all areas of advanced aesthetics including cosmetic lasers, cosmetic injections, PRP therapies, and more. Dermatologists everywhere are hiring estheticians to run their cosmetic laser equipment. You will be able to conduct client consultations and work side by side with the doctor creating treatment plans for clients. Nearly every medical spa in the country will require you to be certified in cosmetic lasers. With this course, you will be able to access skin types and determine proper laser indications and contraindications for your clients and give them the results they want! Plastic surgeons are hiring on laser technicians to help in their practice with cosmetic laser treatments. Plastic surgery is about fixing imperfections and cosmetic lasers can have a huge impact on results. You will work with the doctor to make your clients to get the desired results.